Thanks for stopping by! 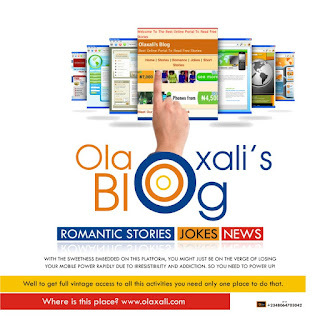 You have stumbled upon the personal website of Alli Abdulmumeen (aka olaxali). I'm a student at the University of Ilorin studying Computer Science. 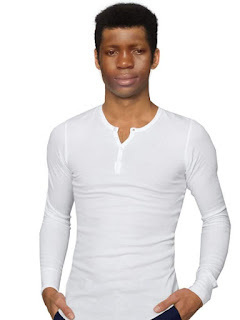 When I'm not busy blogging you'll probably find me writing, reading or playing games. 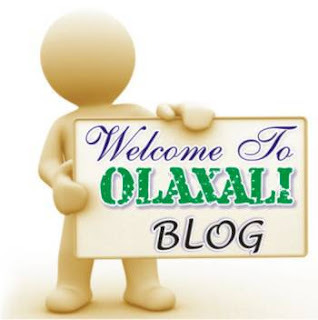 olaxali stands out among all Nigerian website portals not only for its beautiful design and easy navigation but for its loaded, rich, priceless and unique contents. 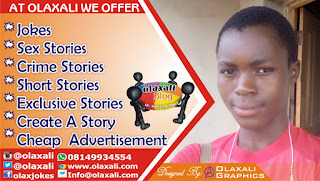 olaxali has been providing immense and un-quantifiable help and services to the Nigerian society by keeping them abreast with the latest happenings in Entertainment, Romantic Stories, Exam help, Hilarious Jokes and All Latest News. 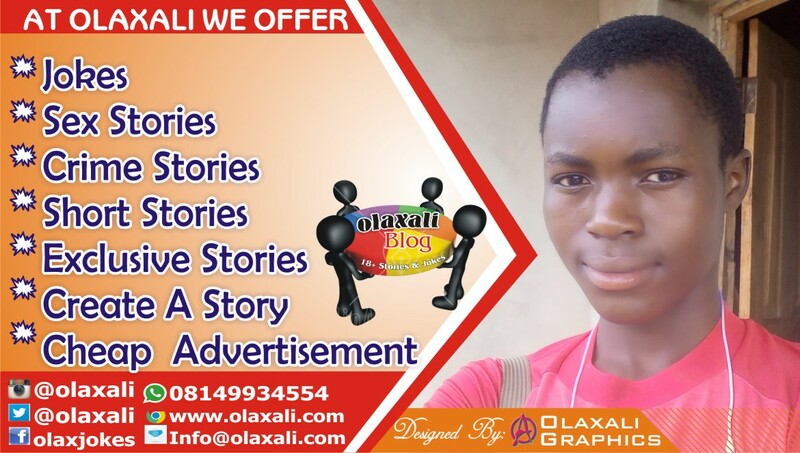 Our mission is to connect the world with stories and gists while delivering the best of service beyond borders, our advert board service targeting millions of readers and prospective customers. Don't judge me until you know me. Don't underestimate me until you challenge me. And don't talk about me until you talk to me! For someone who hates my guts, you sure talk about me a lot! Love me or hate me, it's still an obsession...Here's a tip...Get a life and stop talking about mine.